Oscars 2018: The Shape of Water Tops Winners with Best Picture, Director - Integration Through Media ....! 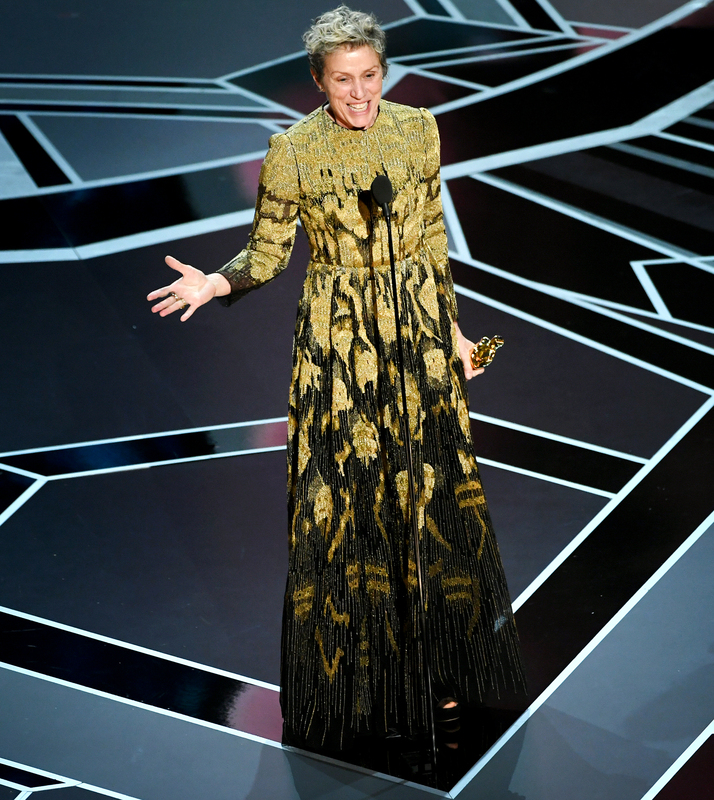 Hollywood’s biggest night of the year is a wrap! Guillermo del Toro’s The Shape of Water cleaned up at the 90th Academy Awards, winning four Oscars including the night’s biggest honor, Best Picture. In the lead actor categories, Frances McDormand and Gary Oldman dominated — as expected — for Three Billboards Outside Ebbing, Missouri and Darkest Hour respectively. McDormand’s costar Sam Rockwell won Best Supporting Actor, while I, Tonya‘s Allison Janney netted Best Supporting Actress. Box office sensation Get Out didn’t go home empty-handed despite losing out on Best Picture — its director/writer Jordan Peele won Best Original Screenplay. See the full list of the 2018 Academy Award winners below.